and also Hardware trouble shooting and Software upgrade. Our technician are very much talented in laptop handling both hardware accessories and software upgrade, troubleshooting. Update Windows operating system (OS) and Microsoft S/W products (MS Office) and requirement of any softwares. 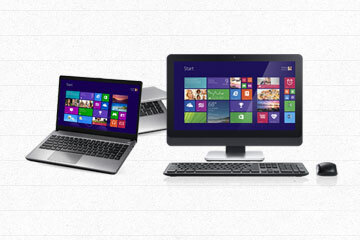 We are selling accessories with quality brands for both laptop and desktops. We are selling brand new and used computers. We are also doing computer and laptop rental on monthly basis. Troubleshooting We always think that prevention is better than Cure, as we also believe that proper maintenance and Follow-up provides lowest down time in case of computer systems. We had noticed that most of the organization in IT industry is unable to provide sound after sales support, simply because of lack of concentration in the field of after-sales-support. 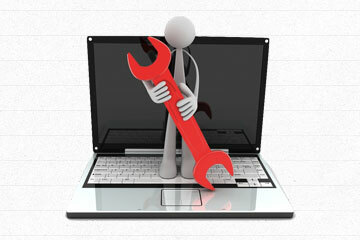 Our technicians are well skilled to handle a wide variety of software installations software. we upgrade Oprating System (OS), software Services also specializes in installing whole software system packages as well as Microsoft Windows programs, Microsoft Exchange, Microsoft Office products, anti-virus and anti-spyware programs, and a wide variety of proprietary software as well. 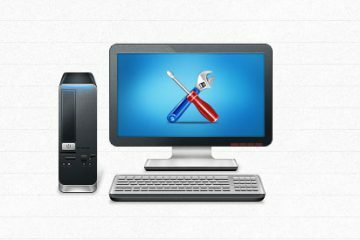 Taking out the camera and then replacing it with the new one shoulIf the difficulty means that your PC is out of operation, and this is causing you difficulties, then you require finding out whether repair or replacement will be faster. 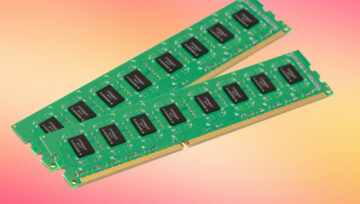 Replacement is frequently faster if the component is easy to swap and it is in stock. Repair may be quicker if the replacement part needs to be ordered.d be done is exact semblance. Those who have an existing PC and are looking to enhance its performance, ability or features must consider upgrading components before shelling out huge cost for an entirely new system. The demand of upgrading is that it lets you improve your system for much minimum cost. It can also save you significant time and hassle compared to the trouble of reinstalling all your software and applications on a new PC. What is a repair part? Yes, Computer Repair charges flat rates. We repair most faults within 1-2 days, we also offer a same-day priority service (subject to availability of parts if needed). If we need to order parts then we can normally get these next day delivery. We realise how difficult being without your computer can be and we will always try to get it back to you as quickly as possible. We don’t send anything away, all repairs are completed in our Chichester workshop or on-site. What about the warranty on repairs? All parts comes with a 1 year warranty, no messing about if a part that we supply fails then we will replace it for free no questions. We are a fair company and we pride ourselves on great customer service, we want you to recommend us to others and so we will do everything we can to make sure you have a good experience. We will always take great care in looking after your data. We will discuss backing up your data with you prior to undertaking any work and if the data isn’t backed up we can offer a solution or some advice. We always recommend if possible you take a backup prior to any work being done. My computer is about 90 days old and my dvd+/-r/w went out. bhuvancomputers fixed it and also gave it a Tune-Up. Now my computer is faster and better. I am real pleased and from now on, bhuvancomputers will be my computer person. Thank you so much Bhuvan. bhuvancomputers is the BEST computer Tech that has ever hit the Beach area. Excellent service, affordable, very knowledgeable, helpful and quick to get things back up and running. He has done four jobs for me, and I am well pleased with his quick service. Thanks, bhuvancomputers for another job well done it is a real pleasure doing business with you. Developed by Caltech Soft Pvt Ltd.
© 2016 bhuvancomputers.com. All rights reserved.